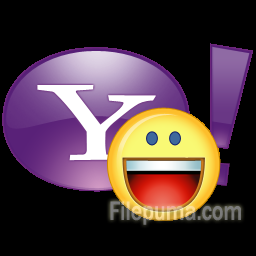 Yahoo Messenger is a free and powerful instant messenger that enables you to chat to your Yahoo! and Facebook friends via instant messaging. Besides, Yahoo Messenger offers firewall support, as well as the ability to save and print your conversations. Yahoo Messenger is well organized with a tabbed and user-friendly interface that provides quick access to your favorite stocks, news, and sports scores. Going invisible on Yahoo Messenger allows you can chat with the one or the information you want while get away from the bother things. So how to go invisible on Yahoo Messenger? 2. Your login page will load. Please enter your username and password.